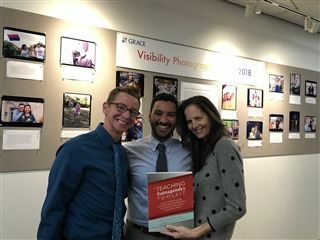 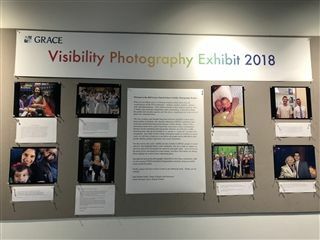 On November 12th, Grace Church School celebrated the 3rd biennial Visibility Photography Exhibit, highlighting "changemakers" in the LGBTQ+ community who are connected to the school. 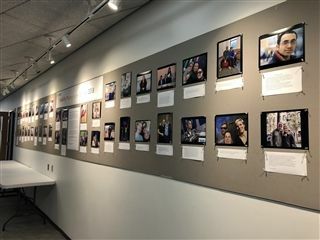 Whether of close personal friends, family members, mentors, or leaders, over 50 photographs were displayed on the walls of the South Hall and the HS lobby. 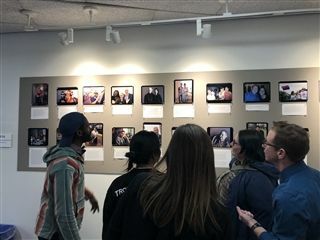 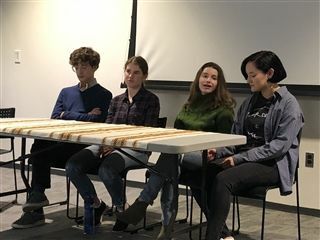 The opening night event included a viewing of the submissions, and a very engaging panel discussion with four students from Dalton, St. Ann's, Friends Seminary, and Grace who are openly LGBTQ+ leaders in their schools. 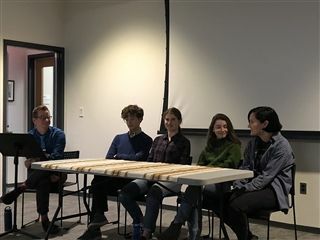 The panel was moderated by transgender activist and educational consultant, Dr. Eli Green.